Legendary rockers Def Leppard have extended their US and UK tour to run riot Down Under, finally playing their landmark, longest recording live and in full: 1987’s seminal Hysteria! Joining them will be special guests Scorpions; this will be the band’s first-ever multi-city tour of Australia in its 50-plus-years lifespan. Igniting this epic piece of rock music history, Def Leppard will perform Hysteria in full alongside other songs from their 100-million-plus selling catalogue, kicking off in Perth and ending in Sydney. 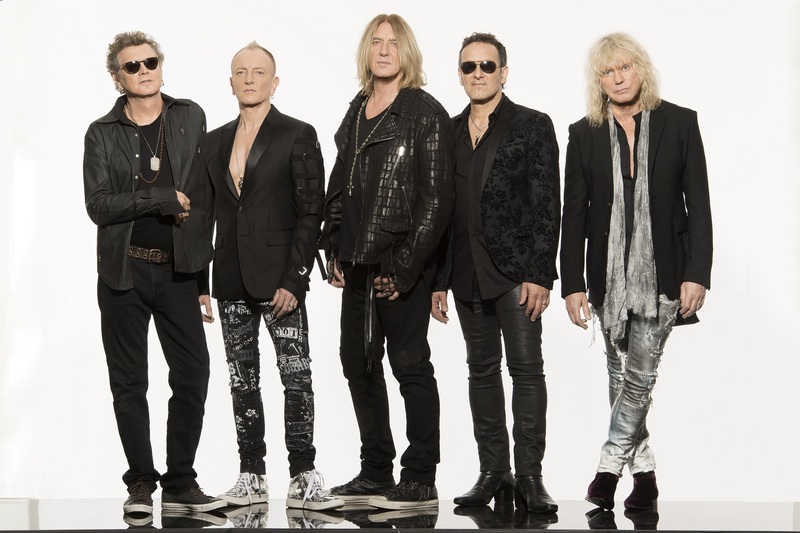 Def Leppard played Melbourne and Sydney in late 2015, but this will be the band’s first national tour since. 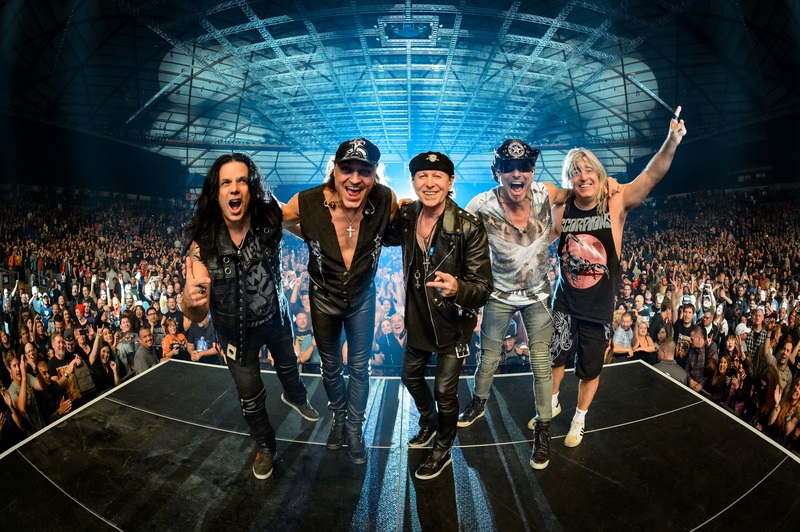 Rock heavyweights, Scorpions, played their debut Aussie show at Melbourne’s Palais Theatre in October 2016 as part of their 50th Anniversary World Tour. Arguably Germany’s most successful rock band with massive hits like ‘Wind of Change’ and ‘Rock You Like A Hurricane,’ these November performances will make up the band’s first-ever national tour. All shows go on sale at 1.00pm (local time) on Friday, 4th May. You can go behind the scenes on a backstage tour, get access to some of the best seats or meet Def Leppard with a VIP Experience. Telstra Thanks is bringing an exciting 48-hour pre-sale just for Telstra customers from 10.00am Tuesday, 1st May until 10.00am Thursday, 3rd May. For more information on how to purchase, visit: telstra.com/music.